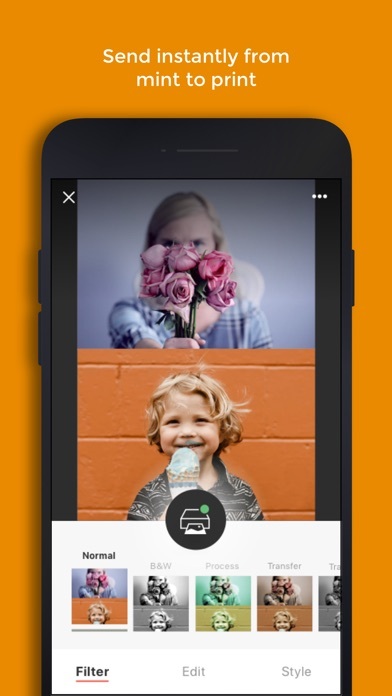 Get more from your photos with the fully New Polaroid Mint mobile app! 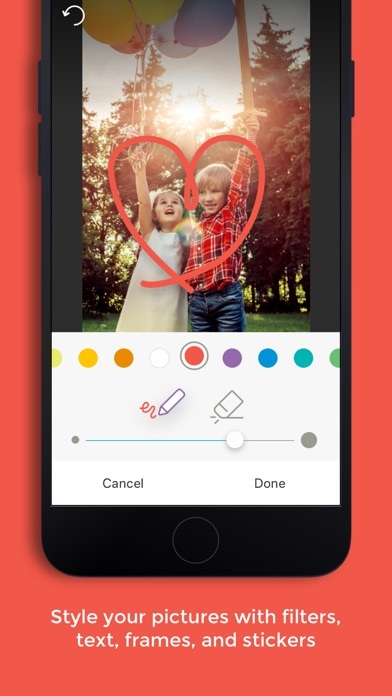 The completely redesigned application works with any compatible smartphone or tablet, so you can edit, print, and share your photos from all your favorite devices. Connect your social media accounts and instantly access old memories or share new ones with all your friends and family. Customize your photos with a variety of filters or add a snappy border to make your favorite pictures stand out. 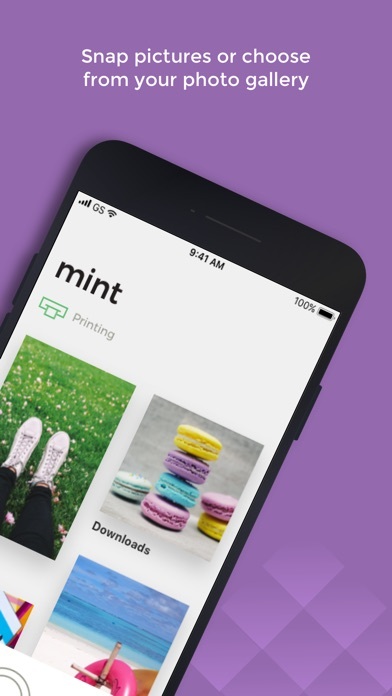 When you’re done editing photos like a pro, just connect to your Mint, try the new print preview picture to make sure you’ve got it just right, and then print out as many copies as you’d like, all with a few clicks of a button. 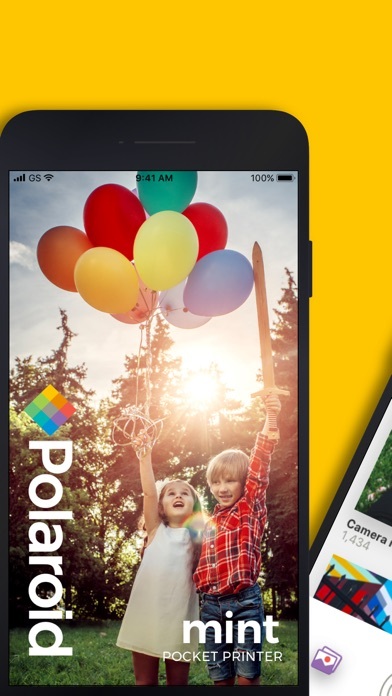 It’s never been this easy—try the All-new Polaroid Mint mobile app today! The Developer C&A Marketing Inc. also wrote the apps listed below, click the icon to visit the pages.